London & District 10 Pin Bowling Association (LADTPBA) serves Middlesex, Elgin and Oxford counties’ Canadian Tenpin Federation (CTF) members. We are a non-profit association chartered by CTF and subject to its authority. 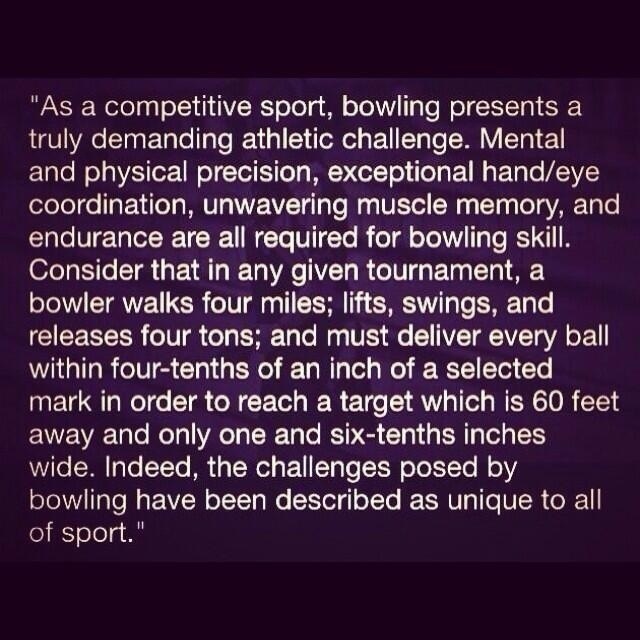 It is our purpose to provide an equal opportunity to our bowling community. Along with promoting the game of ten pin bowling, we conduct and support amateur bowling competition. Contact the Webmaster with feedback or suggestions for this website.